Gosar Review: SOTU, Green New Deal, Opioid Crisis, and much more! 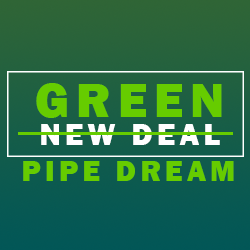 The Green New Deal is another climate change, socialist pipedream that attacks American jobs and our way of life. This extreme proposal seeks to end domestic flights on airplanes, remove non-electric vehicles from our streets, give more money to those that are unwilling to work, put union bosses in charge of all new energy jobs, eliminate nuclear power and fossil fuels, get rid of cows, as well as provide universal healthcare, housing and education.The problem with the Green New Deal is that the sun doesn’t always shine, the wind doesn’t always blow and with a nearly $22 trillion debt, we don’t have any more money to borrow to pay for this exorbitant fantasy. 70,000 dead Americans per year is a national crisis of unprecedented proportion. 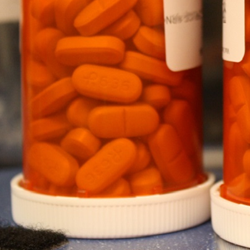 In 2017 the Centers for Disease Control and Prevention reported that there were 70,237 drug overdose deaths in the U.S. in 2017. The numbers remained just as high in 2018. The question must now be asked, why is the D.C. swamp against a national emergency being declared to protect American citizens in their home, but cheer when a national emergency is used for an international issue with no impact on the lives of U.S. citizens? Protecting life should not be a dividing issue in our country. I’m a proud cosponsor of Congresswoman Ann Wagner's Born Alive Survivors Protection Act. 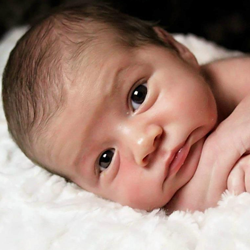 Unfortunately, House Democrats have refused to allow a vote on this legislation, which would mandate that doctors provide care for babies born alive in a botched abortion. This is legislation that has had bipartisan support in the past. I will continue to join my colleagues in pushing for a vote on this legislation -- we must never stop fighting for life. I joined my colleagues in introducing legislation to allow families grieving the loss of a child to take time off work. There is no greater loss than the death of a child. As conservatives, we believe families are the foundation of our nation. 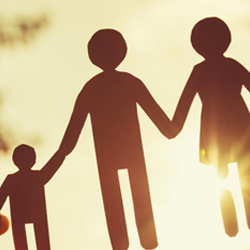 The “Parental Bereavement Act of 2019” would add “death of a child” as a life event that would qualify for unpaid leave under the Family Medical Leave Act (FMLA), allowing a grieving parent up to 12 weeks to mourn a child’s loss and then return to work. I’m proud to work with my colleagues to provide some relief to grieving parents and a positive change to our current system.